Having an employee out of work long-term due to illness or injury can seriously disrupt your business. You can always get a temp in to pick up the workload but they won’t know the job inside out like that person does and things are bound to move a little slower. If they’re an integral part of the office, everybody will be far less productive until that person returns to work. That’s why it’s important that you try to prevent it from happening in the first place. In some cases, people will fall ill and there’s nothing you can do about it but there are a lot of causes of workplace illness and injury that can absolutely be avoided. These are some of the most common reasons that people are off work and how you can prevent them. Mental health problems are at the forefront of discussions about personal health at the minute and we’re starting to learn a lot more about them. Tied in with that are questions about work life balance and the effect that it has on a person’s mental state. New research shows that employees that are worked too hard and don’t have enough downtime are prone to high levels of stress that can easily develop into more serious mental health issues. Bosses often make the mistake of thinking that longer hours and higher expectations mean better productivity but the opposite is true. Try not to give your employees an unrealistic workload and encourage them to take holiday days if they have them. Even leaving an hour early on a Friday can give people that extra downtime that they need to avoid high stress levels. Workplace accidents are another cause of absence that is easily avoided. Health and safety regulations can sometimes be a bit of a pain and, while some of them seem a little extreme, they’re there for a reason. Make sure that you’re up to speed with all of the health and safety regulations, all electrical equipment is regularly checked and all walkways are clear of trip hazards. Even if you do all of that stuff, accidents can still happen. In that circumstance, it’s important that you’re equipped to deal with the immediate effects so you can minimize the extent of the injuries. It’s a good idea to kit the office out with things from Foremost Medical Equipment so you’re ready to deal with serious injuries on the spot. It’s also important that put some members of staff through basic first aid training so they can offer initial treatment while you wait for paramedics to arrive. 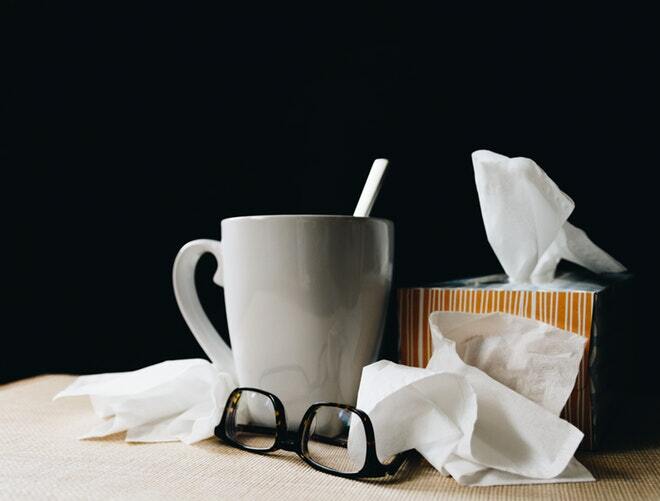 General sickness is going to hit people in your office every year and you can’t avoid it completely, but you can make it far less likely by making a few simple changes. Making sure that the office is kept clean is step one. If the place is dirty, people are far more likely to spread germs and catch something. Have regular cleaners and make sure that employees are always making an effort to keep their own desk area clean. Avoiding workplace absence doesn’t have to be that hard, just make these simple changes and you can stay on top of it.